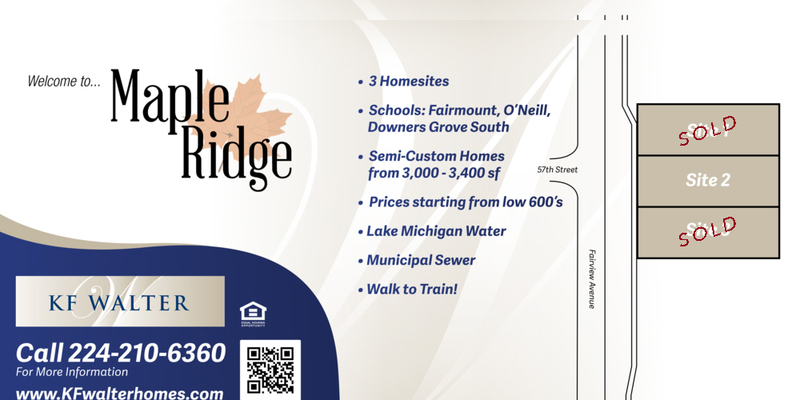 New Ranch Townhomes in Palatine, IL! New KF Walter community in Palatine, IL! KF Walter community in Palatine, IL! 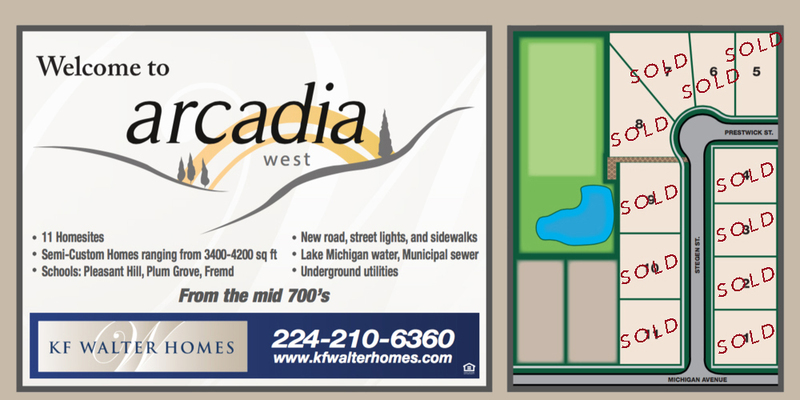 Lot Sizes: 12k-18k sq ft.
New KF Walter community in Downers Grove! The year was 1886 when a Swedish Carpenter named Adolph Roos (Rose) emigrated to the United States. Searching for work, he made his way to the Upper Peninsula of Michigan where work in the copper mines was available. There he lived and honed his carpentry craft for over 60 years. When work in the mines dried up in 1920’s, Adolph’s son and grandson, Albert H. Rose and Albert A. Rose, packed up their tools and made their way to Chicago. There they started a small remodeling business and named it A A Rose Construction. For over 30 years, the company continued to grow steadily and became an established commercial builder in Chicago and throughout the northwest suburbs. In the 1960’s, two of Albert A.’s sons, Albert Jr. and Gregory, joined the company. By 1976, Albert Jr. had taken over the family business and Gregory had started his own home building company Rosewood Builders. Today, A A Rose Construction continues to operate as a successful and highly regarded commercial developer in DuPage County. But the story doesn’t end there. After 13 years working in the new home construction business, Gregory W. Rose Jr. decided to start his own home building business. 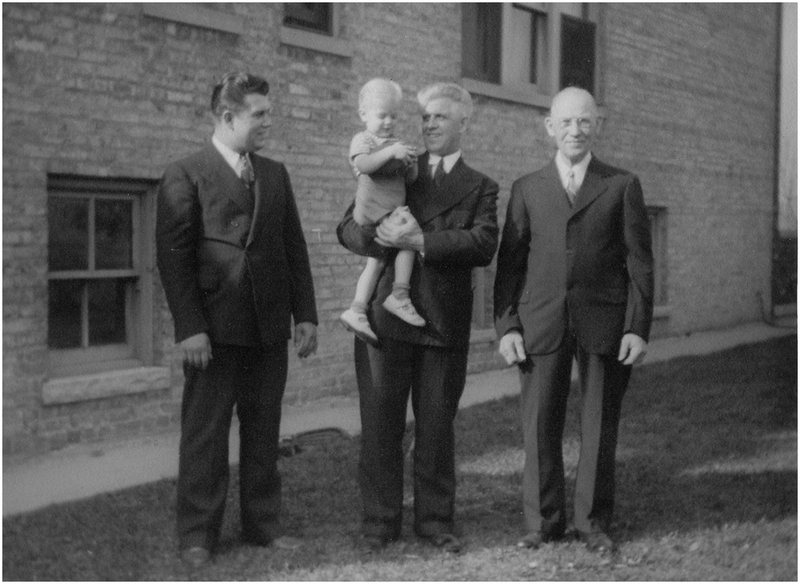 In January of 2010, KF Walter Homes was born…the fifth generation business in a family of construction experts. It seems the “Swedish Carpenter” runs deep in the family! The Swedish Carpenter is synonymous with excellence in workmanship. He pays close attention to detail from the beginning of his work to its end. So it is with KF Walter Homes. By combining simplicity in design with a custom construction process, KF Walter offers a truly unique new home building experience. When you build a new home with KF Walter Homes, you understand how family tradition can make all the difference.